I know I may look perpetually flawless these days (#humblebrag), but that's because I spent years looking like a hideous trainwreck figuring #how2makeup. Here are some of the cringe worthy experiments and moments I've experienced over the years. 1 | Smokey eye? OPAQUE UNBLENDED BLACK EYESHADOW ALL OVER THE LID. I also had the audacity to ask my brother how I looked. That, uh, didn't really go well. For obvious reasons. 2 | EYESHADOW? BLENDING BRUSH UNNECESSARY. 3 | Pale skin tone? I *must* be the first shade across all foundations! 4 | Poured too much foundation on the back of my hand? WELL DAMN, CAN'T WASTE FOUNDATION NOW, CAN WE? 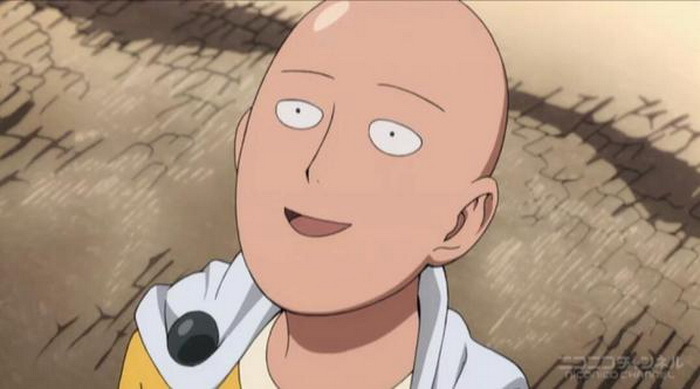 My skin was much more oily back then, so my face would've probably been shinier than Saitama's bald head by midday. 7 | Foundation transferred onto friend's shirt? DENY EVERYTHING. 8 | Spidery lashes? Well, can't be the mascara's fault because I paid a whole $5 for it! Actually, looking back, THERE ARE REALLY GOOD $5 MASCARAS AT THE DRUGSTORE THESE DAYS LOW PRICE POINT IS NO EXCUSE FOR PISS POOR QUALITY. But seriously, even though I wasn't very adventurous with my makeup back in the day, foundation was clearly the bane of all my makeup issues. 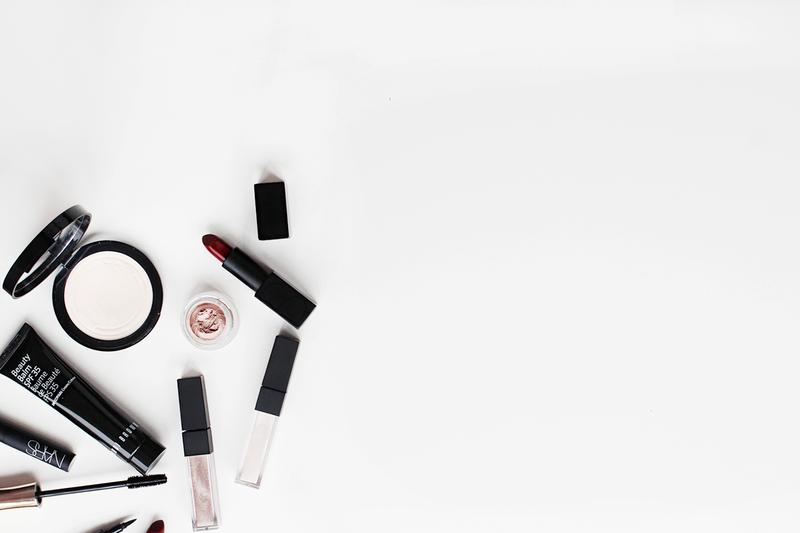 No one can possibly look good under an opaque layer of foundation. NO ONE. Pair that with my rookie eyeliner skills and spidery lashes, and I'm sure some of my friends are questioning my outcome as someone who now writes about *~*~makeup~*~*. What are some of your makeup ~ragrets~?